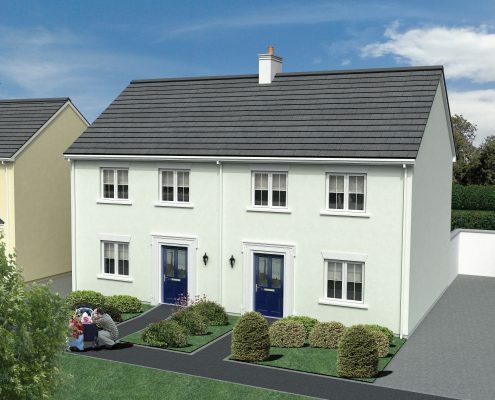 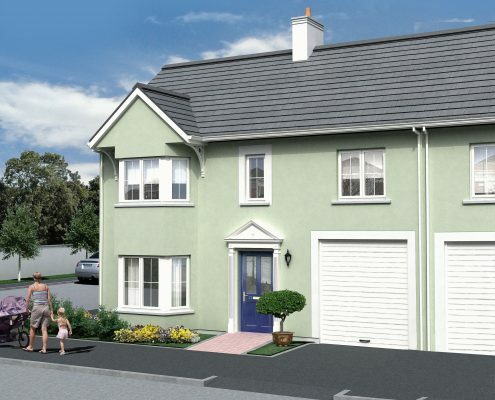 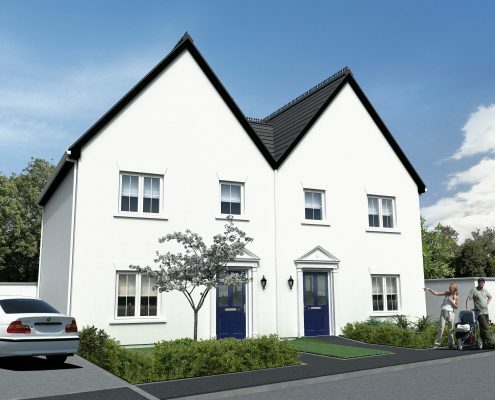 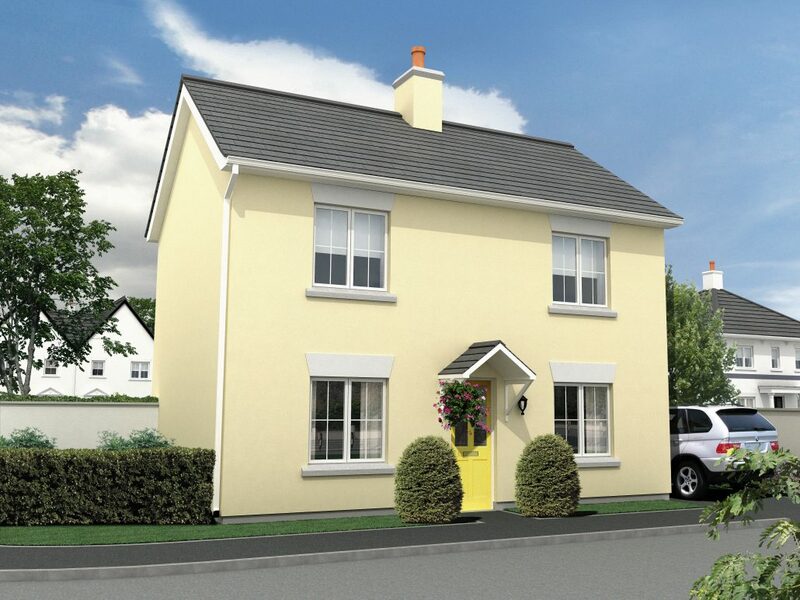 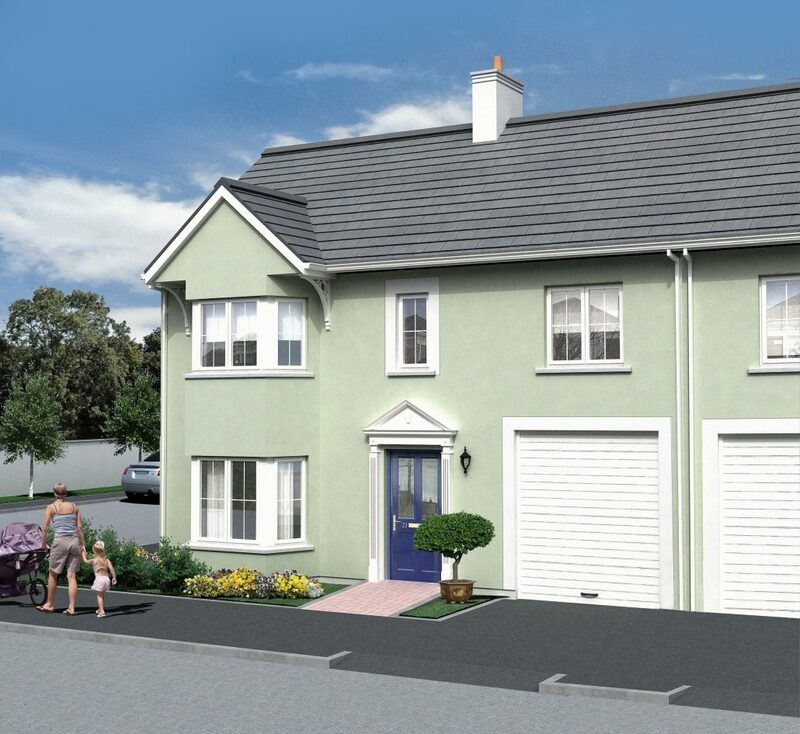 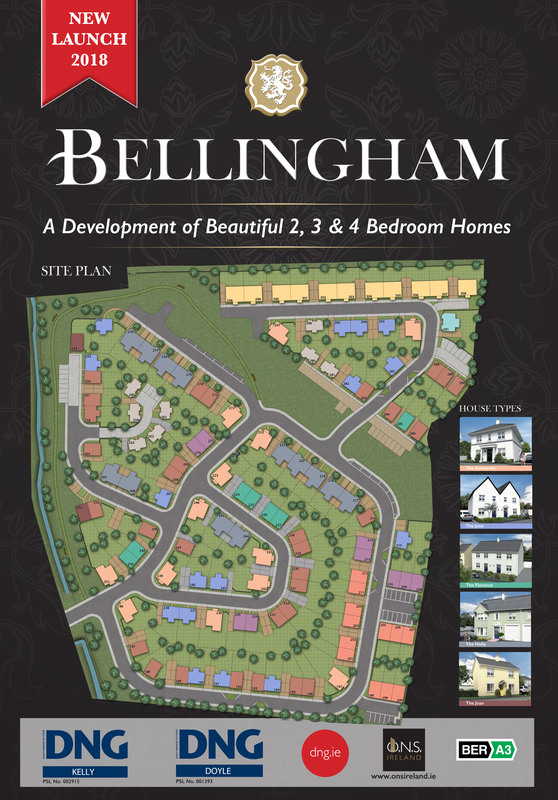 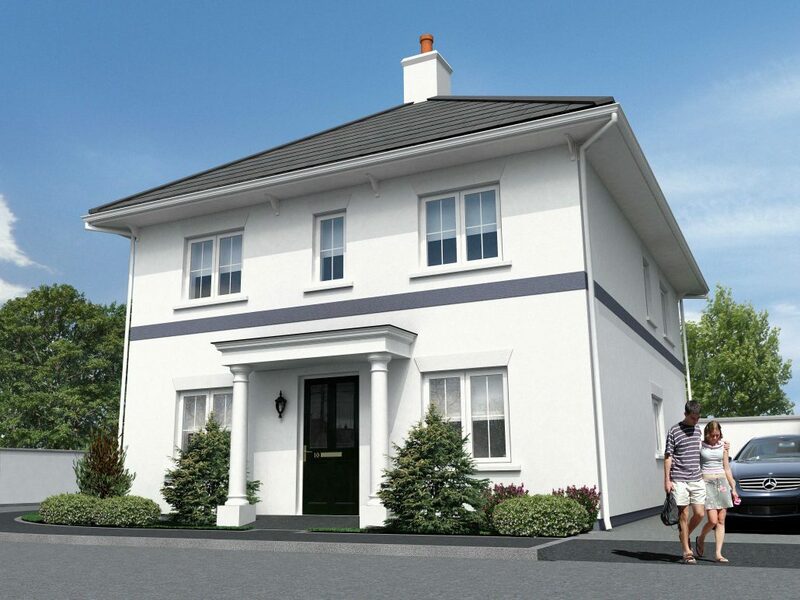 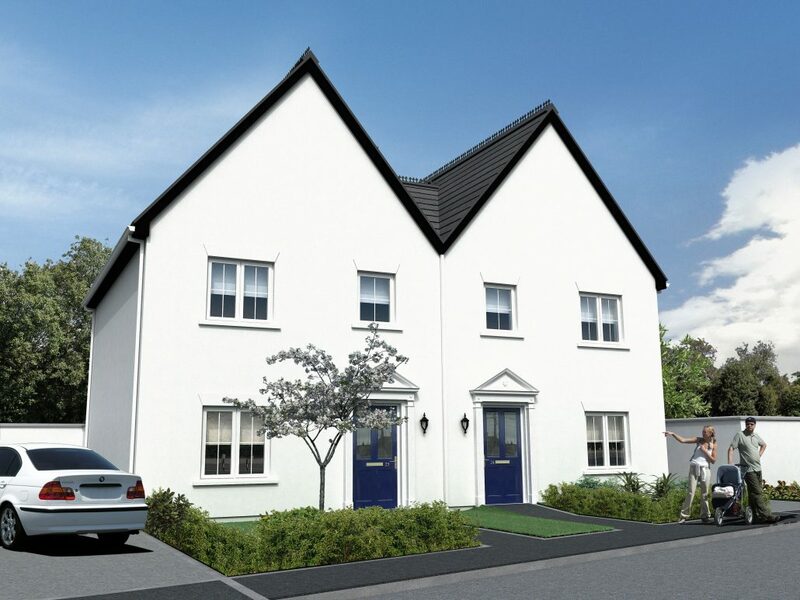 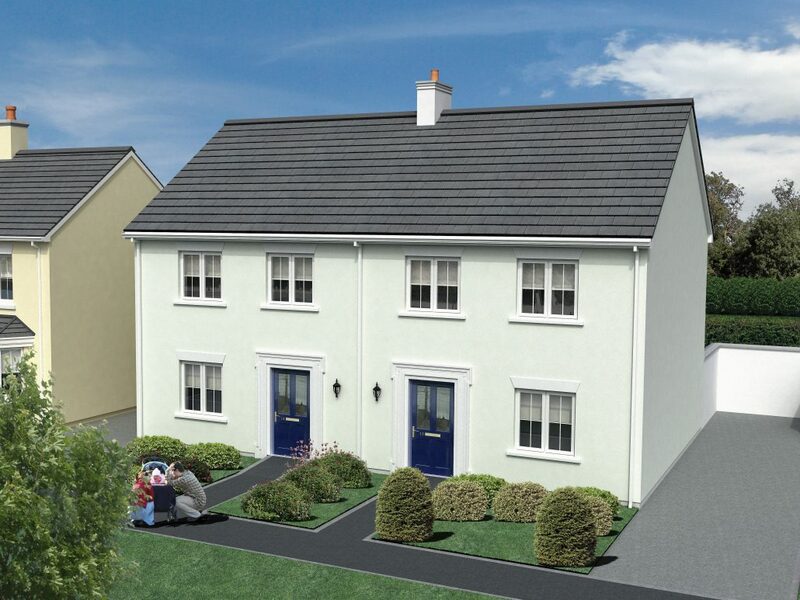 Bellingham is a Development of 2, 3 & 4 bedroom homes on the Mountrath Road, Portlaoise, Co. Laoise. Reality Design has worked with O.N.S. 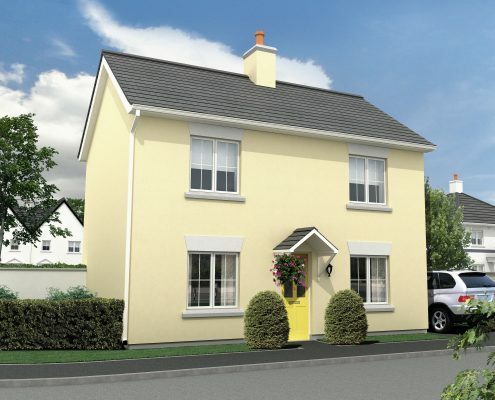 Ireland since 2004. 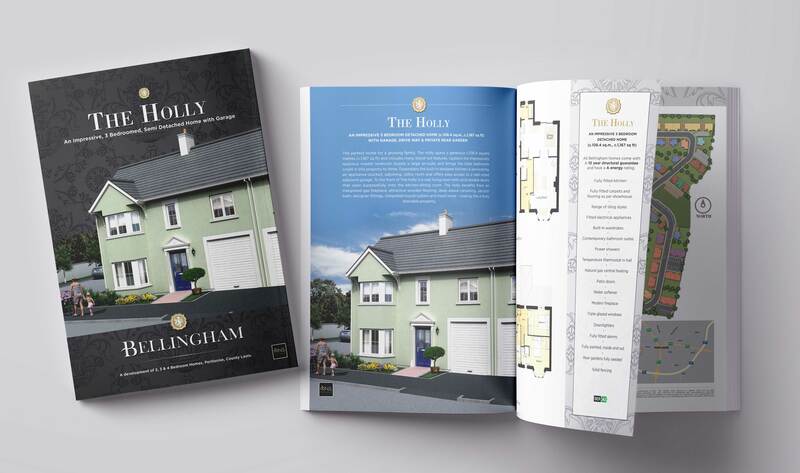 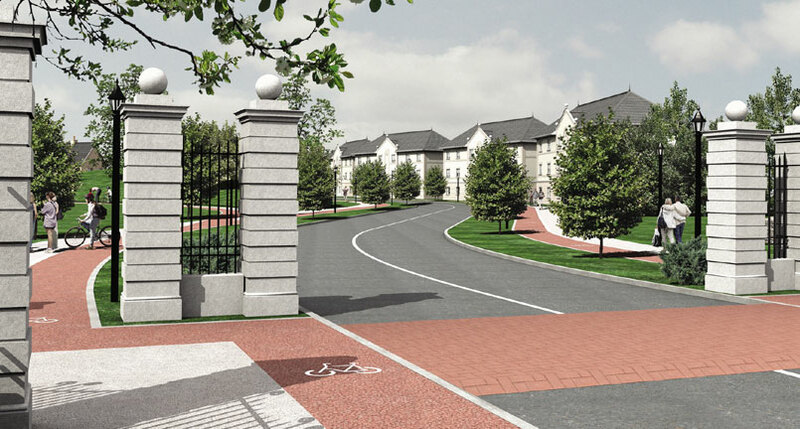 Over the years Reality has ensured that the marketing of the O.N.S.Ireland Developments ,were produced to the exacting standards, as the construction and finish of the Bellingham Homes. 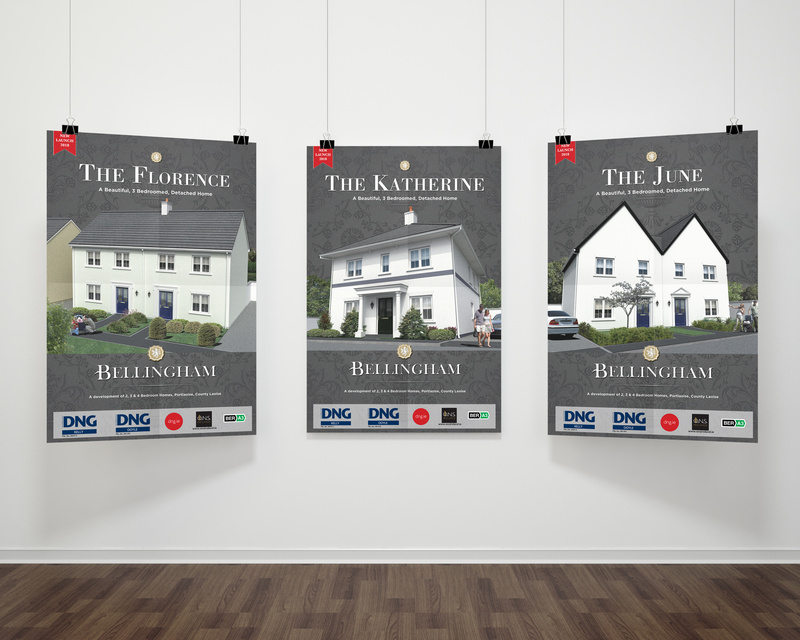 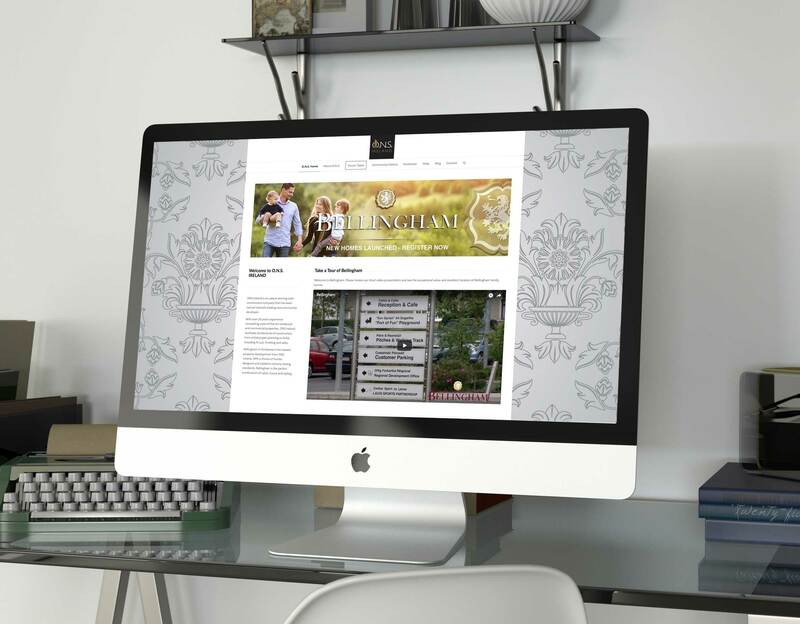 Reality designed: Logo, Branding, web site, marketing materials, brochure, signage and CGI of the properties. 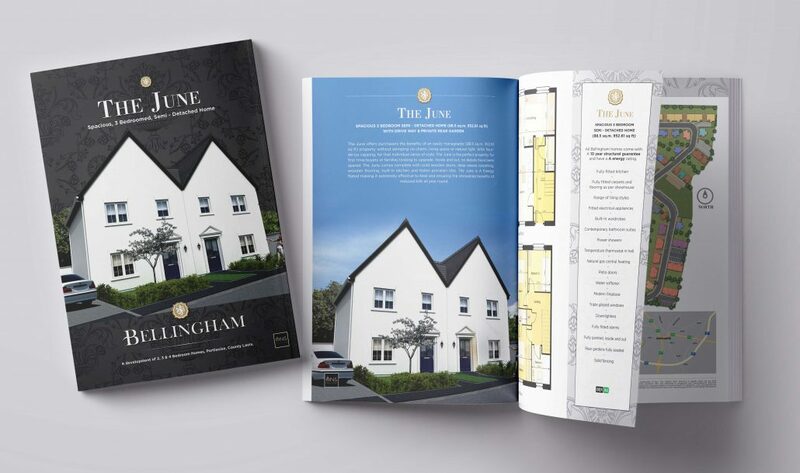 We have worked with Reality Design on other development projects and were delighted to see them on board for the launch of the Bellingham development. 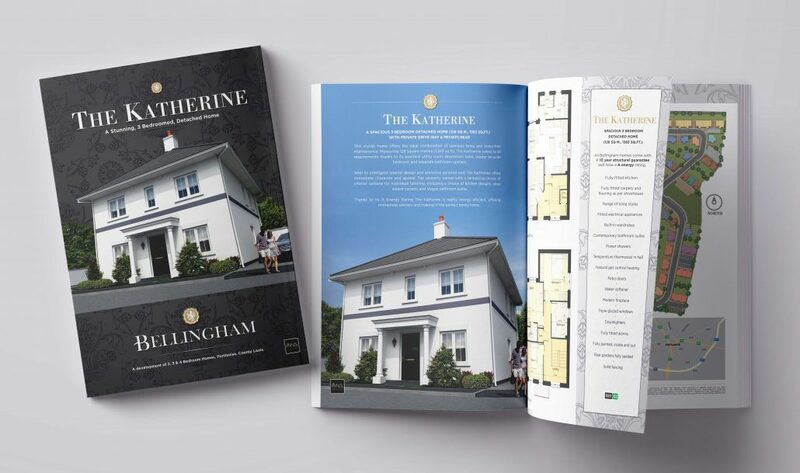 They know their way around the property market and it’s a real plus that they can handle all our required marketing materials from A to Z. 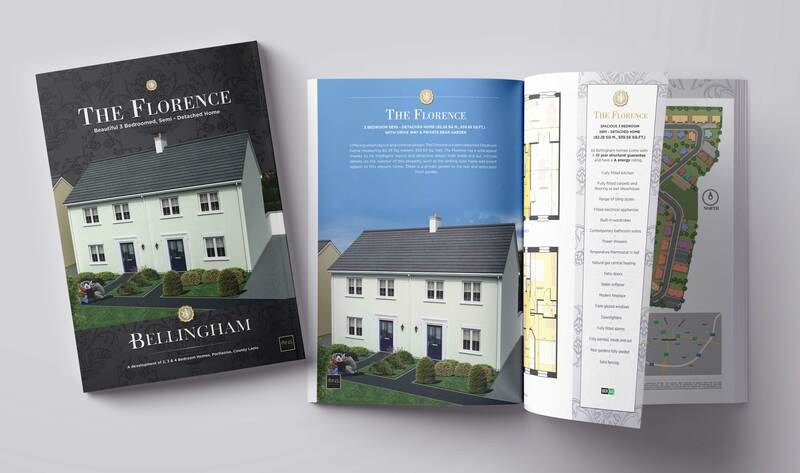 Another successful marketing package!